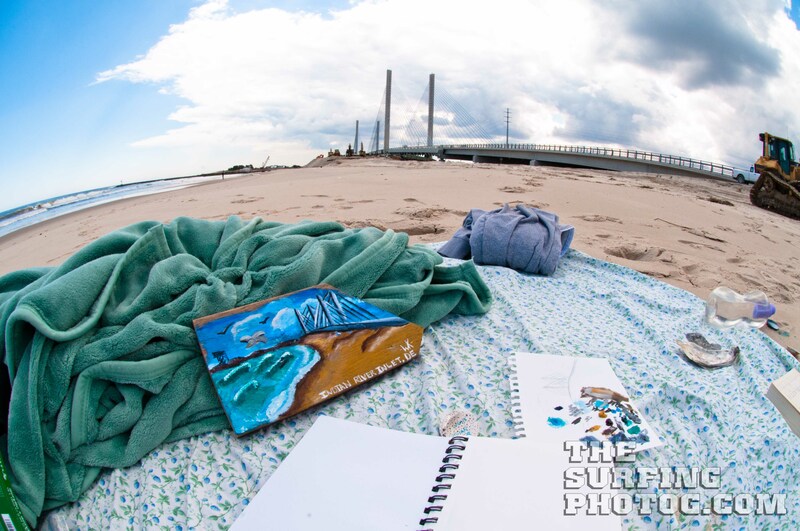 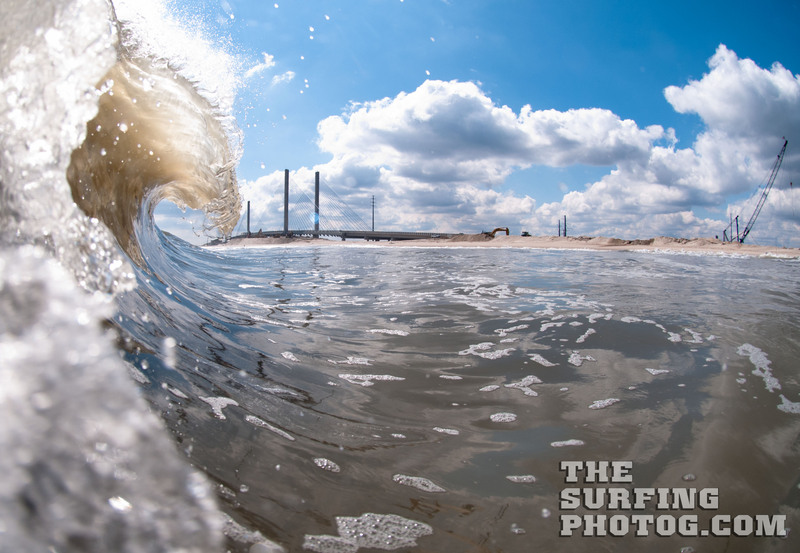 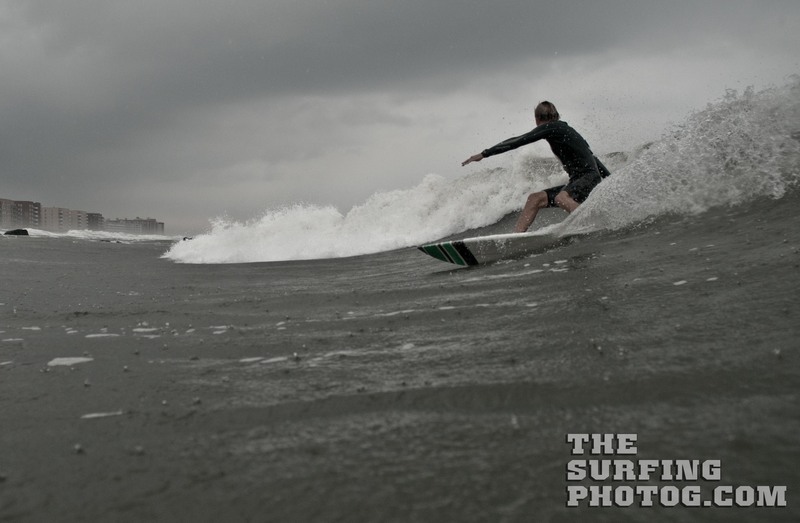 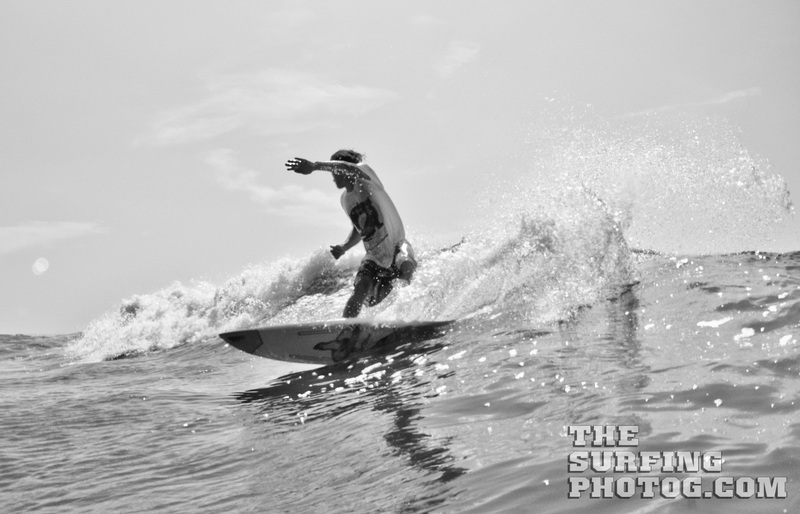 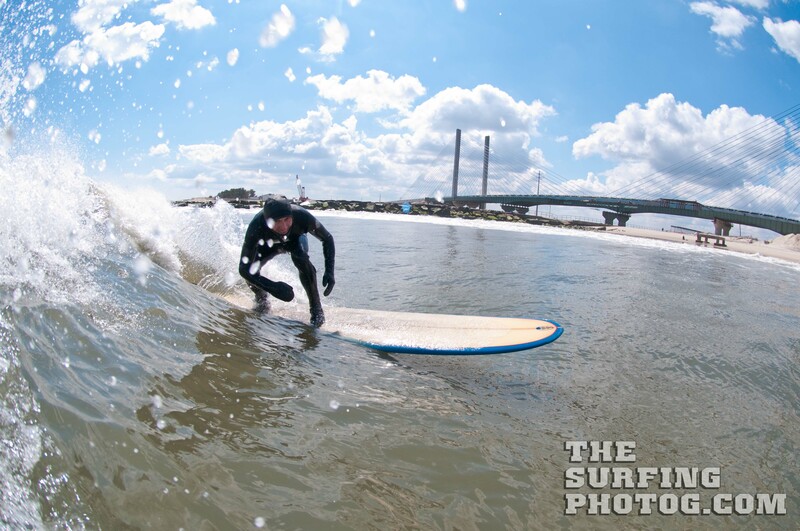 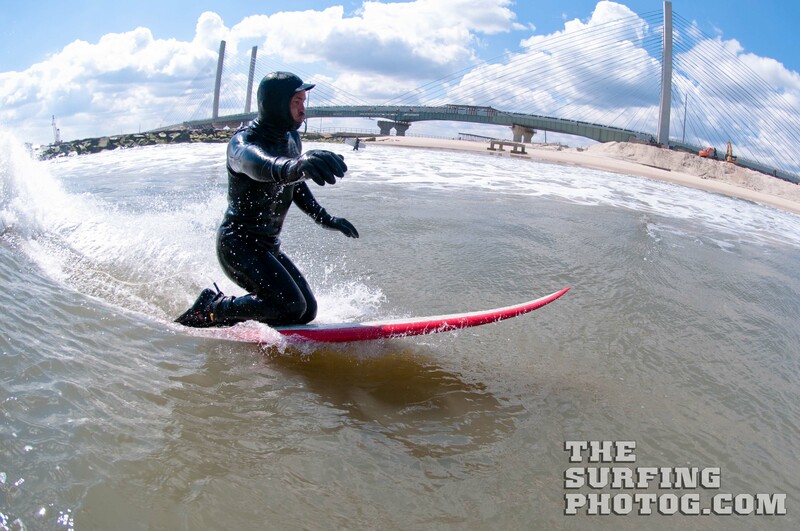 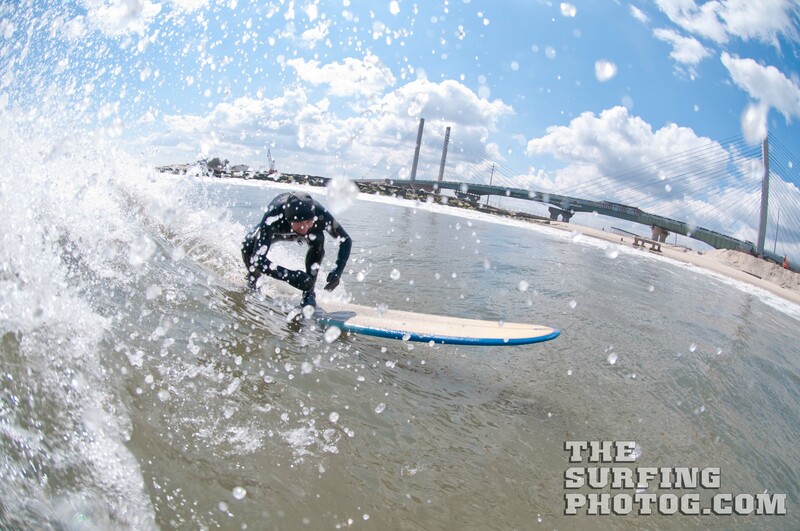 Had a fantastic session at Indian River Inlet, DE. 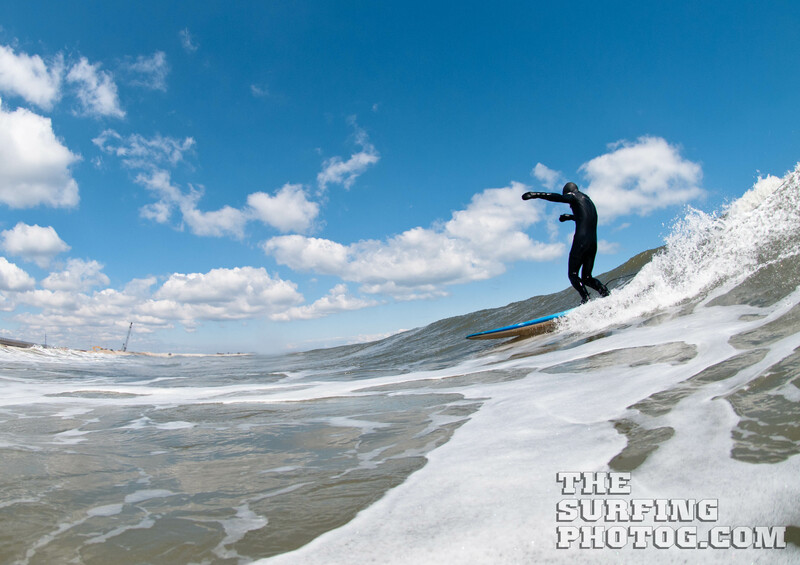 Delaware is not really on any major surfing radar but it gets solid beach break shoulder high surf. 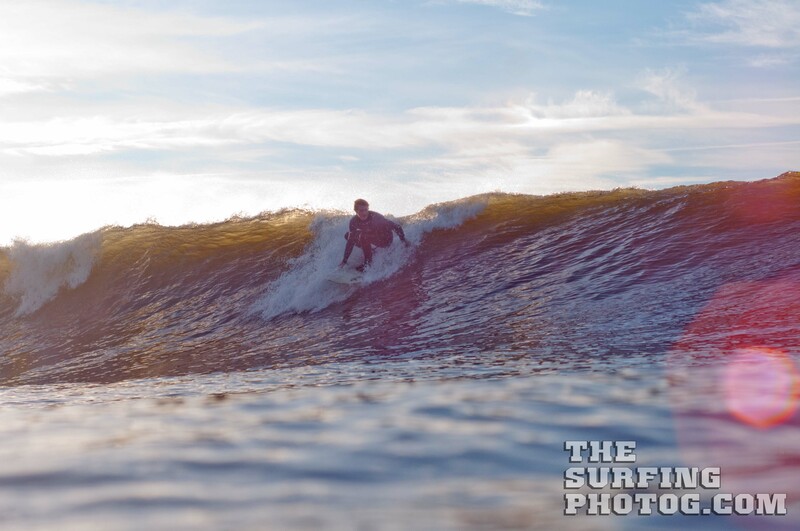 I’ve been working in Baltimore, MD and had a few days off so I hit the beach and washed off the big city blues with a little friendly town charm. 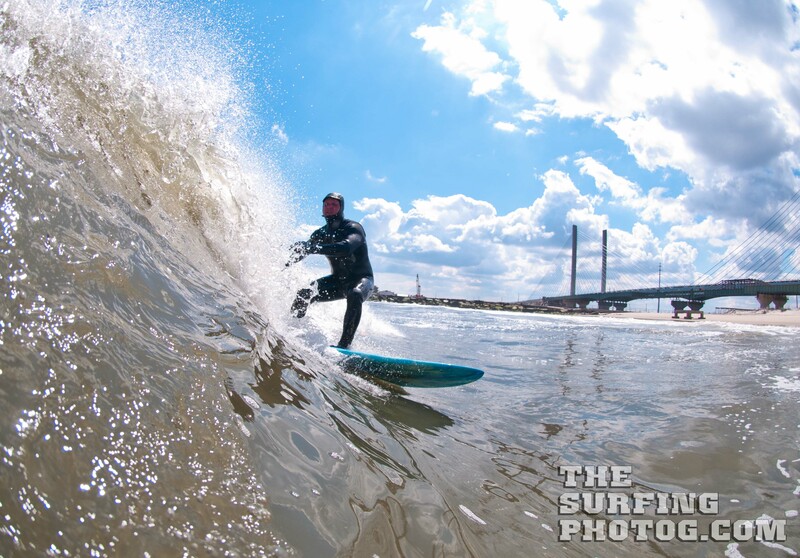 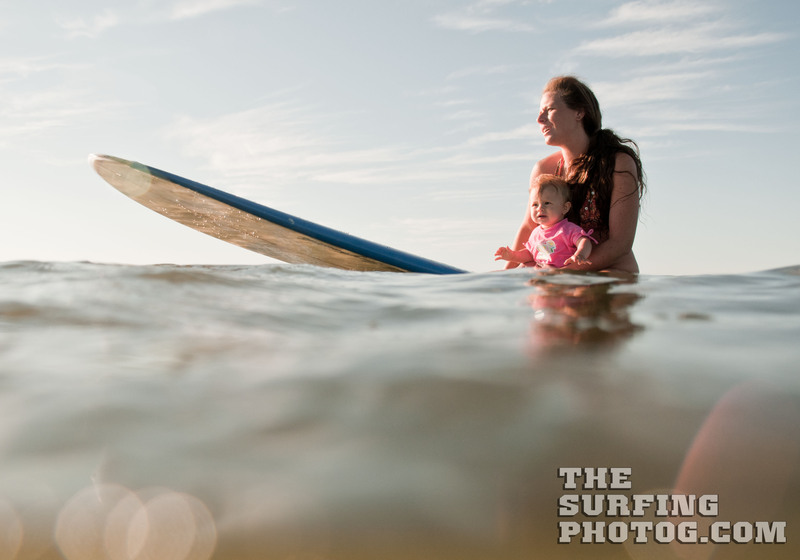 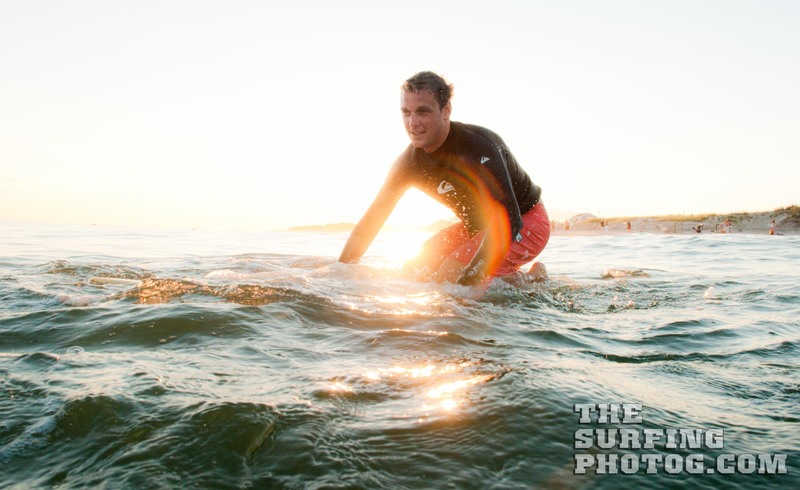 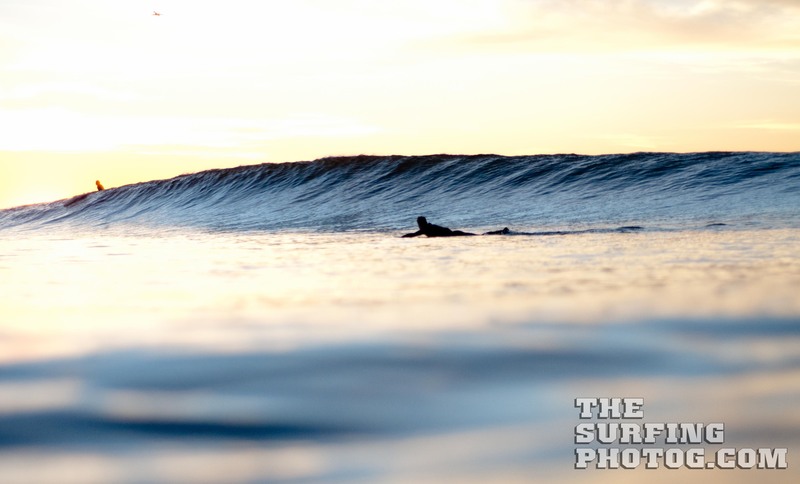 Nothing to say but positive words about the wonderful surfers and people in the state of Delaware, I’ve rolled thru this part of the country a few times and have always been greeted with smiles. 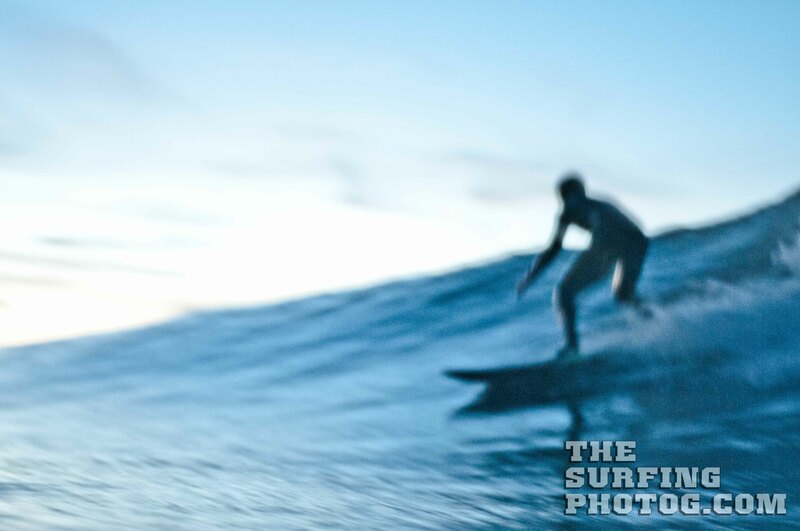 So I passed out a few business cards at the beach and if anybody would like copies, email me @: danielwilliamfryer@gmail.com and I’d be more then happy to pass along the ALOHA I have been shown.